LinkedIn is one of the most popular, and important, professional social networking sites. 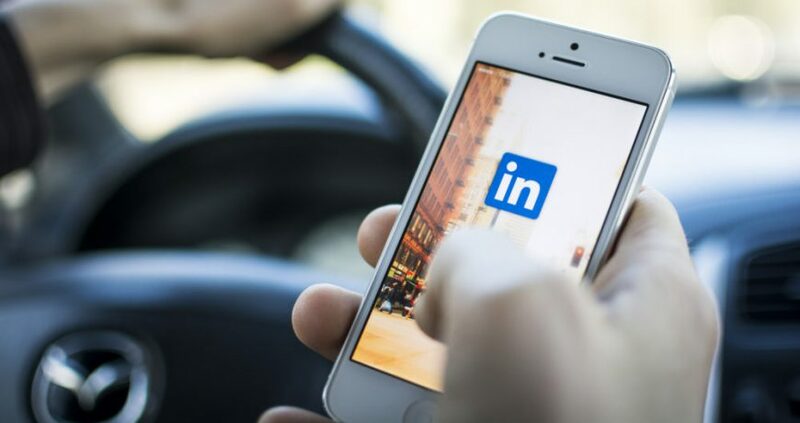 It’s vital to have an optimized LinkedIn profile, whether you are looking for a new job in the scientific industry or networking in your current job. Whether you are just hopping on the LinkedIn train, or it’s time to freshen up your profile, here are some LinkedIn tips so you can stand out in the crowd. Though those viewing your profile are most likely in tune with industry jargon, you should strive to make all descriptions as clear and concise as possible. If there are any extreme abbreviations, make sure to explain where it makes sense. One of the easiest LinkedIn tips is to be clear on your profile. 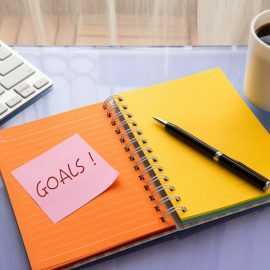 Clear and concise writing can be easily achieved by editing your own work, or even asking a coworker or friend to look over your profile and offer helpful suggestions. In this digital age, keywords can be the trick to the right person finding your profile! Think about the type of people you would want to find your profile and why. What keywords would they search with? Keep that in mind when writing all the sections of your profile. Choosing meaningful, descriptive words when describing your accomplishments will help your profile show up in more searches. LinkedIn should be treated as an extension of your resume. Everything on your resume should be on your LinkedIn profile. The only common differences consist of more information on your LinkedIn due to more space. This is a chance for you to be a little more detailed about your most important jobs or achievements, and even link to published works, visuals or other portfolio pieces. 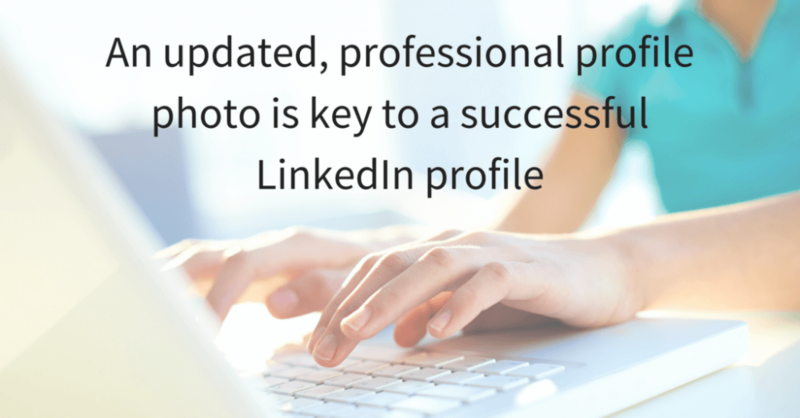 A LinkedIn profile photo is often the first impression of you from a fellow professional, hiring manager or recruiter. Make sure you are putting your friendliest face forward by choosing an appropriate, professional photo to represent yourself. The balance lists great tips for taking and choosing a profile photo that best suits you. The ideal LinkedIn picture should be a headshot of you in professional clothing. Another common mistake is using a picture from ten years ago. If you haven’t had a headshot taken for over a decade, it’s time for an updated picture! Endorsements can be an important part of your LinkedIn profile, especially if you are on the hunt for a new job. One of the most simple ways to receive endorsements on your profile is by endorsing others! If you take the time to endorse a past or present coworker, chances are they will return the favor. If you have close professional connections who know you are actively looking for new opportunities, you can also politely ask if they have any interest in endorsing you on LinkedIn. Most of the time, your professional connections will be happy to endorse you for one skill or another. These LinkedIn tips will help take your profile to a new level. Make sure you proofread all of your newly crafted sections, and you’ll be set for anyone to view your profile! Are you sprucing up your LinkedIn profile before you set out on a job hunt? Contact an Alliance Scientific Solutions recruiter today for expert help with new career opportunities.